Concerns over carbon production and diminishing fossil fuels are leading people and governments to explore cleaner forms of energy, such as wind power and solar power. 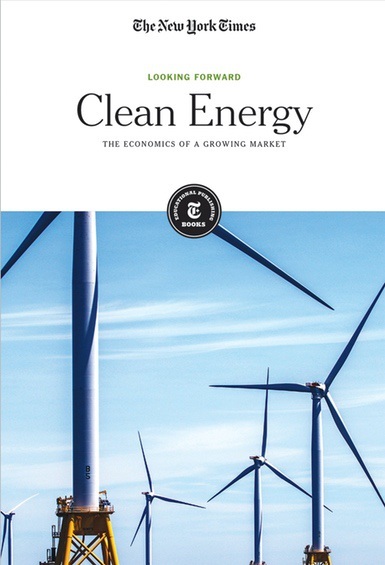 This collection of articles looks at the forms of clean energy already in use as well as new, experimental forms that have not yet reached wide-scale usage. Furthermore, coverage addresses some of the controversies and unexpected effects of these new ways of producing the energy we need to survive. What is working, what isn't, and what might humans use for energy in the future?